One reality when taking video captures to print is the constrained video resolution of 720/480/72 dpi. The video will look fabulous on a 60-inch plasma screen, but still images intended for print are, for the most part, unacceptable in both size and resolution. Many people resort to Photoshop's bicubic or "nearest neighbor" feature to "uprez" these files, but with mixed results. Bicubic enlarging is somewhat inefficient because it interpolates between existing pixels to create new ones; hence the generally unacceptable results, particularly for highly enlarged images. PhotoZoom Pro, from Shortcut, provides enhanced capabilities to interpolate low resolution images, from whatever source, to produce clean, impressive high resolution still images. Rather than interpolating using existing pixels, the program "intelligently" scans the sharp and smooth areas of the image using a smarter algorithm to mathematically assess what changes have to be made. The results, at least to my eye, are much more pleasing than bicubic process. PhotoZoom Pro also supports batch converting of a folder of images along with a number of other features. The application is packaged in a clean interface that acts as a standalone program or as a plug-in to Adobe Photoshop. PhotoZoom Pro competes with products that cost slightly more and slightly less. They include Extensis (Smartscale $199.95) and Lizard Tech (Genuine Fractals $139.95). Although I've not tested these two products, I am genuinely impressed with PhotoZoom Pro. 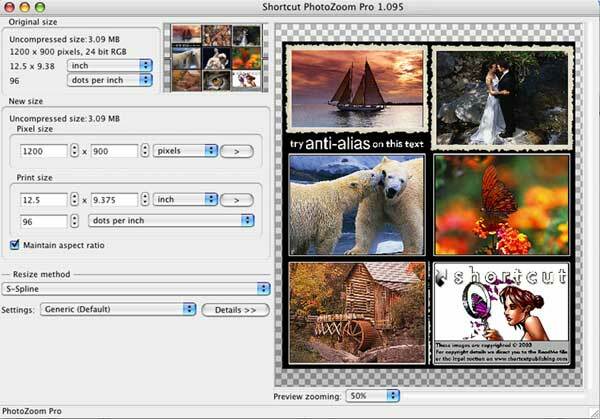 PhotoZoom ships in both a Pro and Basic version. The Pro version supplies a more advanced version of its featured S-Spline algorithm with additional controls, a batch conversion utility, and an Adobe Photoshop export plugin. It also supports 48- and 64-bit images. 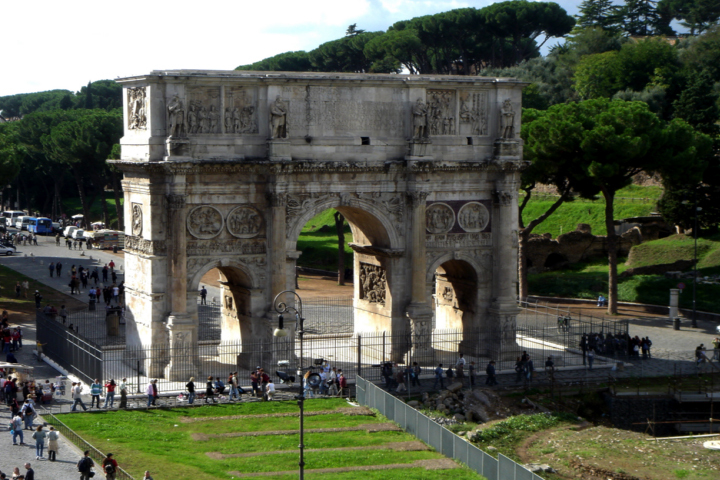 In my view, the additional functionality between the two versions is worth the extra $40.00. The following Macintosh image file formats are supported: JFIF, DIB, BMP, PCX, TIFF, JPEG, and PCT. For PCs, you can import/export JPG, JIF, PPM, TGA, TPIC, VDA, ICB, VST, BMP, DIB, and PCX. Various resize algorithms are supported, although the default S-Spline option produces the best results in my testing. Separate controls for setting image size, and resolution are provided as part of the interface. 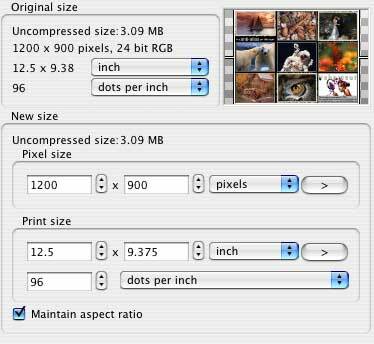 Finally, you can import a folder of digital images, and apply settings for resizing them in a batch mode. Another example is an exported file from QT Pro Player from a sequence from Final Cut Pro. A respected collegue onced remarked that I seldom "gush"" about the capabilities of the software I review. I have to say simply that PhotoZoom Pro produces astonishingly good results ­ in my view, qualitatively different than bicubic enlarging. While PhotoZoom Pro isn't magic, it comes awful close at times. If you ever have the need to scale digital images to higher quality for whatever purpose, this is the best $129.95 ticket I've yet to see.